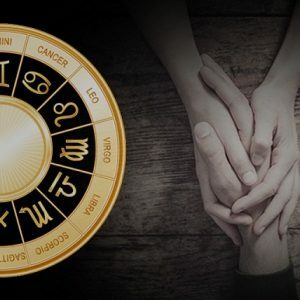 Are my stars favoring my marriage? Solutions of married life problems are recommended studying your chart thoroughly of different permutation and combination of starts in one’s chart. Solutions of married life Problems Provided through astrology are the best amount all divine sciences. 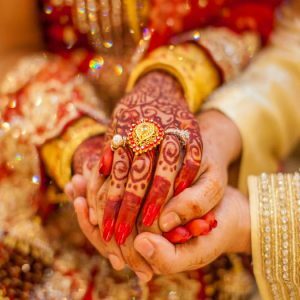 “If all these questions are making you nervous & you want an advanced forecast on the basis of exact degree of calculation of stars for a beautiful marriage then this service of ‘Prediction of My Marriage’ where Astro experts of AstroKapoor will be helping you analyzing the situation of your stars in the chart & their movement impacting your marriage & married life. Marriage is a very pious institution and it needs a constant effort of two persons to nourish this sacred institution. It is generally an amalgation of two body and soul. A happy marital life is the pillar to make one healthy and prosperous. Thus, it is very essential to know how you may decide upon the best marriage, for yourself, the most fruitful alliance for your future. Sometimes, you may face tough time in your marital life. We can decrease the intensity of the problem by marriage prediction. Marriage astrology prediction report focuses on the love marriage, promised marriage, arranged marriage, delayed marriage or denied marriage. This marriage report also studies the planetary combinations and the role of nakshatra for a happy marital life. This marriage prediction will let you know about the possibility of separation or divorce in the future too. You can opt for marriage prediction report with our expert and can also ask one free marriage prediction by filling the form on our website. You can also know your spouse from your horoscope by marriage prediction. Get in depth understanding of your astro resulting in marriage & Astrological remedies for everlastingly beautiful married life. 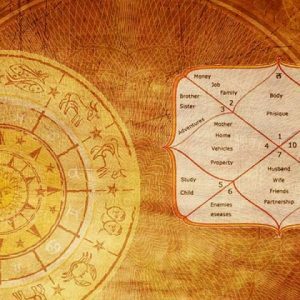 Get your personalized astrology report with the answer of your queries & complete solution/Astrological remedies. The marriage prediction report analyses the pros and cons which are essential for a happy married life. This marriage report will let you know about the significance and role of planets associated with your marriage and how it may impact your married life. When there is a concern regarding marriage and marital life, the marriage report can help you to get answers to your questions. Are you concerned about your marriage and the future of your married life? 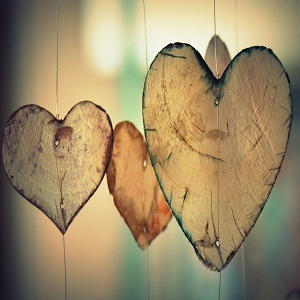 “Is love marriage on the Astrology Chart? When will I be getting married? Marriage report assumes great importance for your life. 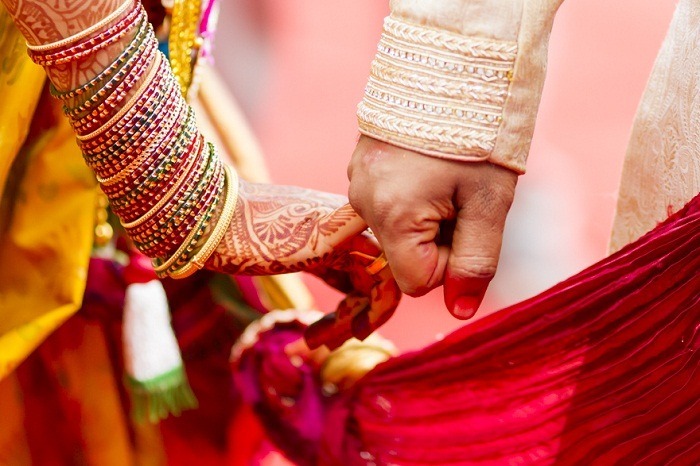 This report analyses the role of planets posited in your seventh house for a happy marriage. The natal chart is very helpful and predicts whether a person is destined to marry or not. 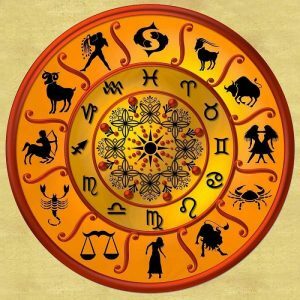 While there are some astrological combinations that promise a happy marriage, there are some which shows no marriage or late marriage. There are few planetary positions that delay marriage. As for men, the 7 th lord and role of Venus predicts marriage. On the other hand the role of 7th and 8th houses, their lords and Mars and Jupiter predicts marriage of a woman. The marriage report will analyze the role of planets for your happy married life. It will analsye the various aspect of your birth chart that dictate the possibility of a marriage. The result given by our expert is generic and up to the mark. 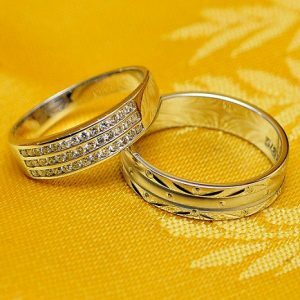 You will also get the remedies and gemstone recommendation for a happy marital bonding. You can get accurate marriage prediction and the time of marriage by this report. What Marriage Report will Consists of? Only one Horoscope will be discussed in this scheduled 30 minutes of time. Please note: In case of unavailability of birth details one can mention the current time while filling the form including present location. In such special cases all the astrological calculations and solutions will be provided with the help of Prasna Kundli/Horary Astrology. 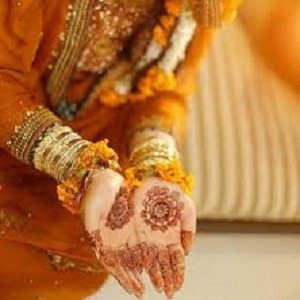 Marriage Prediction Astrology Report is a very authentic and specialized service by Astrokapoor. This is the largest astrological website in India solving the queries and problems of common masses. 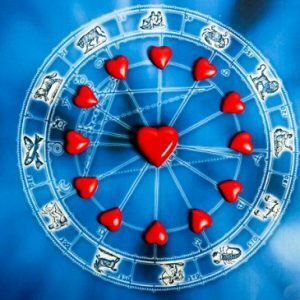 If you want to get a marriage prediction report or a marriage astrology report ask for the service report now. Solutions of married life problems act as a torch bearer and help you to the proper remedies. If problems of marital life has increased your disturbed your other aspect of life, then you can take proper Astrological Consultancy Report.